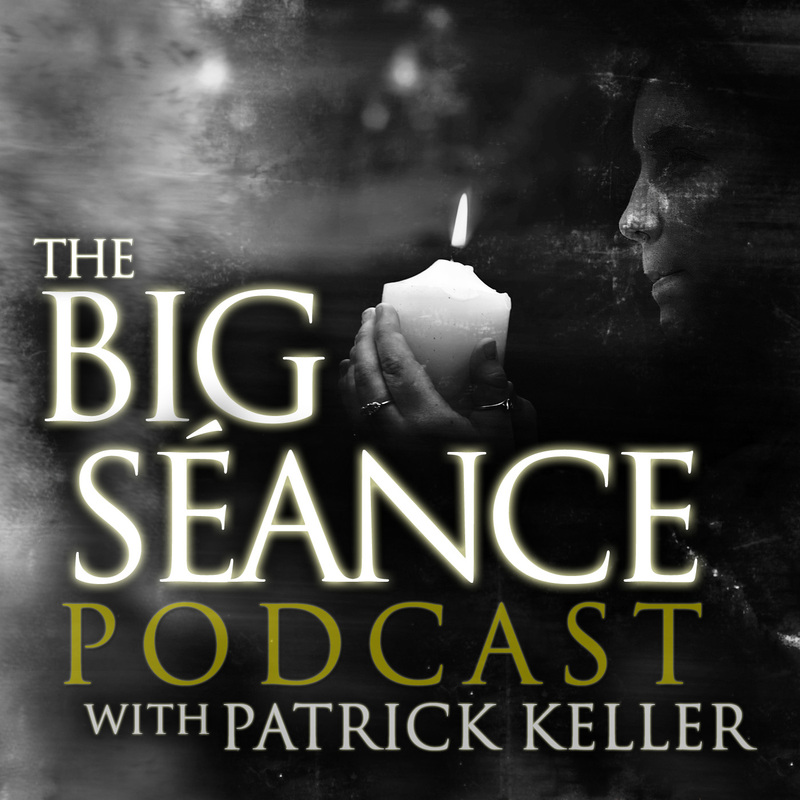 The Big Séance Podcast can be found at BigSéance.com, iTunes, and Stiticher. Please subscribe, submit a rating, or share with a fellow paranerd! 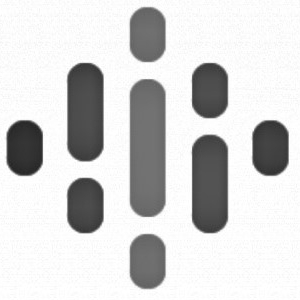 I’m Patrick Keller of BigSéance.com, and this is a place for an open discussion on all things paranormal, but specifically topics like ghosts and hauntings, paranormal research, spirit communication, psychics and mediums, and life after death. The candles are already lit, so you might as well come on in and join The Big Séance Podcast.